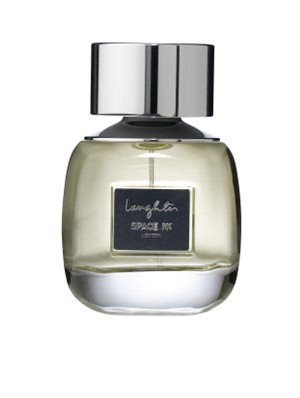 One of my all-time favorite fragrances is Space NK Laughter Eau de Toilette. This is one of those fragrances that really aptly depicts how you feel when you wear it. It's joyous, uplifting and truly vibrant. Every time I catch even the lightest whiff of the aroma, I find myself breaking into a huge grin. Laughter was created by world-renowned perfumer Christopher Sheldrake, who worked closely with Space NK founder Nicky Kinnaird to capture her memories of growing up in the Southern Mediterranean. Notes of bergamot, grapefruit and lime combine with juniper berry, angelica root and verbena before being enveloped by rosemary, fennel and coriander. Finally, a woody base of patchouli, amber and musk are joined by a spicy bit of ginger. And now one lucky winner has the chance to receive a bottle of Space NK Laughter Eau de Toilette, valued at $80! Entering is easy. Simply enter your name and email address in the box below. 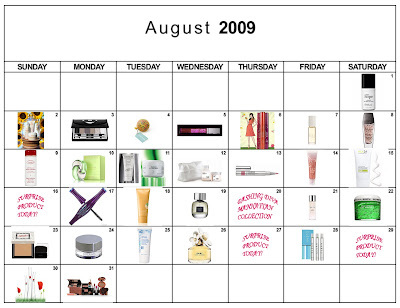 The winner will be selected on Thursday, August 20 and notified by email. It's that simple! This giveaway is open to US residents only. Giveaway runs until Wednesday, August 19 at midnight. One entry per person, email address and IP address. Multiple entries will be disqualified.